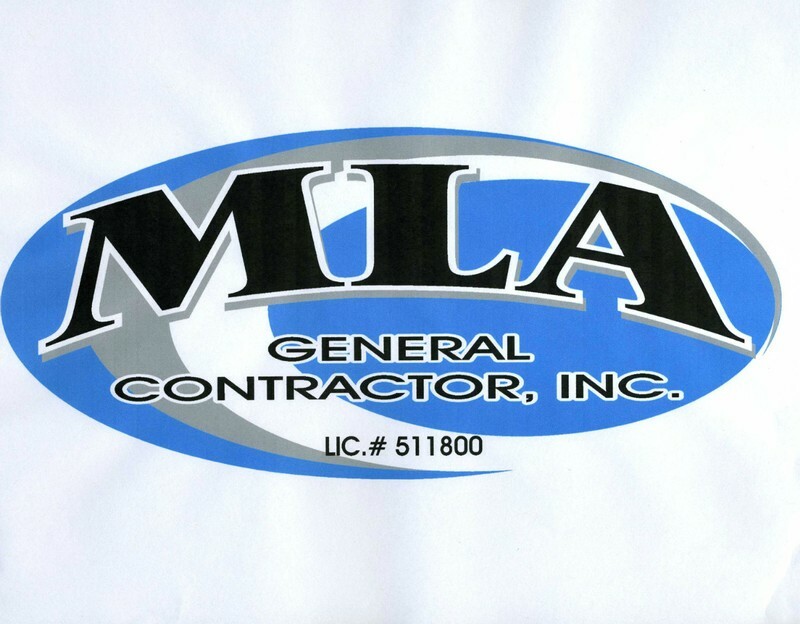 MLA General Contractor, Inc. has been building the highest quality custom homes in Southern CA. since 1987. We work with the finest craftsmen in their trade providing our clients the quality construction they expect that’s not only environmentally-friendly, but also very energy efficient. We are experts at custom residential remodeling and will add value and beauty to your current home. MLA also builds commercial buildings, apartment complexes, and assists in large-scale project management construction. We have built more than 400 homes in Southern California encompassing all cities located in Orange County, Riverside County and San Diego County. We are dedicated to providing our clients with an exciting and pleasurable experience when building your dream home. Whether you are contemplating new construction, remodeling your existing home, or building a room addition, give us a call for your Free Consultation. We can also assist your building needs by providing outstanding project management. Located in Fallbrook, California, we are a family-owned and operated business offering over 40 years of combined experience in all phases of building residential and commercial buildings. Experience counts! When only the finest will do, contact MLA Contractor, Inc. at 760-801-1602.